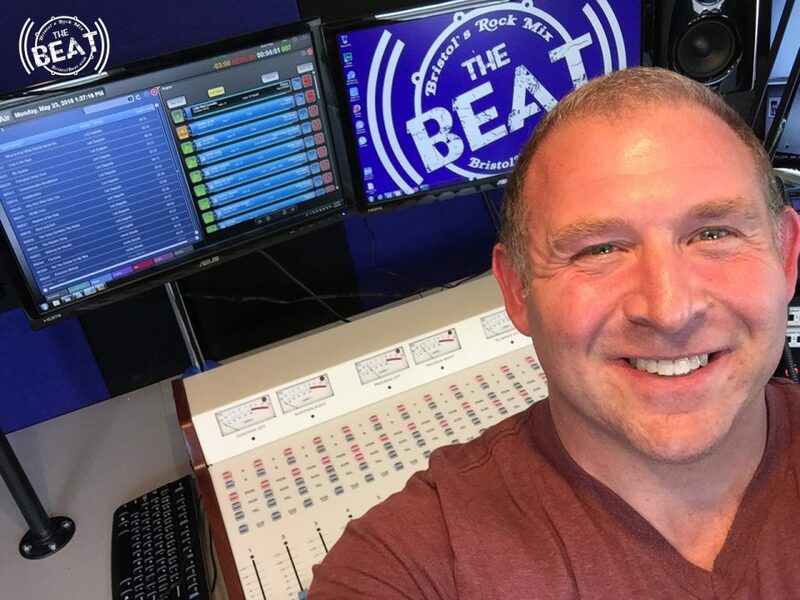 There’s a new Connecticut local radio station in Bristol, Connecticut that will serve the community. 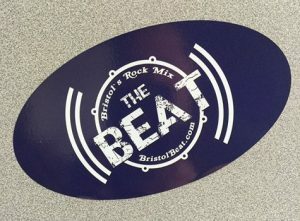 “The Beat,” Bristol’s Rock Mix online radio station is streaming live online 24-7. An app for the station is now in the testing phase. 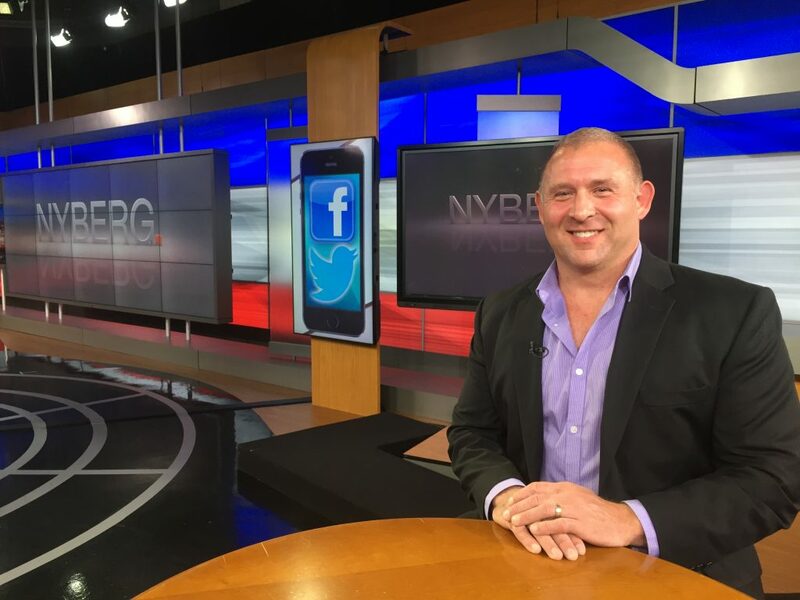 This is the brainchild of Steve Gagne (Gag-Knee), a hometown boy and U.S. Marine who served our country. Soon you will hear news, sports, talk and music. Gagne is looking to hire DJ’s, and sales people, and you name it, to make this hometown radio station thrive. So get ahold of him, if you’re interested. The station is located in Downtown Bristol across the street from City Hall.